H. Grady Terrill, III | Craig, Terrill, Hale & Grantham, L.L.P. 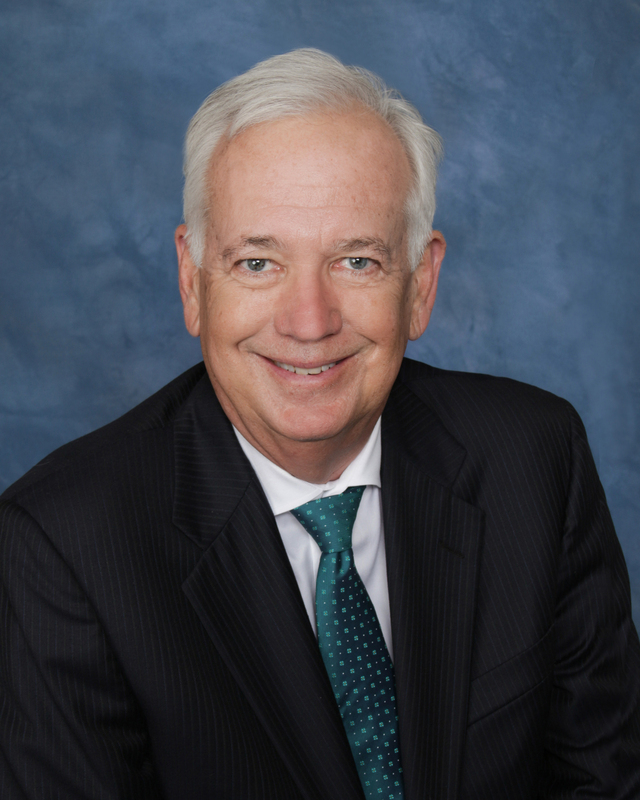 Grady Terrill has over 40 years of diverse jury trial and arbitration experience. 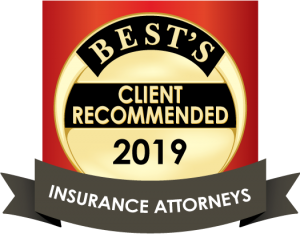 He has represented Plaintiffs and Defendants in complex commercial litigation cases, including contracts, real estate, banking, probate and estate, DTPA, securities arbitration, covenants not to compete, wrongful death, aviation and oil and gas. He also has an active insurance defense practice. Represented Defendant in oilfield explosion resulting in wrongful death. Chi Energy, Inc. V. Urias, 156 S.W.3d 873, 879 (Tex.App.– El Paso 2005, pet. denied). Represented Defendant in oilfield injury. Represented Defendant oil company in a take nothing verdict on breach of contract and negligence on quality of oil placed in Plaintiff’s pipeline. Represented Plaintiff for damages to oil well during frac job. Ricky James v. JSM Drilling Co. Represented Defendant for personal injury non-subscriber claims. Represented Plaintiff in breach of contract, violation of Texas Deceptive Trade Practice Act and Fraud matter. Recovered damages and punitive damages for client. Represented Defendant under lender liability. University City Club v. NationsBank, N.A. Represented Defendant in Banking and Lender liability. Represented Defendant in Lender liability. Represented Defendant on counterclaim for damages for fraud and breach of contract. Represented Defendant in Securities fraud in United States District Court, Northern District of Texas. Represented Defendant Estate, abandonment homestead, community tracing and reimbursement. Represented Defendant Estate in breach of fiduciary duty and undue influence. Represented Defendant in DTPA, fraud and breach of contract. Represented Plaintiff in breach of real estate lease agreement. Represented Plaintiffs in DTPA recision on purchase of real estate. Represented Defendant in covenant not to compete, theft of trade secrets on insurance agency. Represented Plaintiff in intellectual property covenant not to compete on internet company. Represented Defendant in a directed verdict on breach of contract on purchase of steel fabrication business. Represented Plaintiff in $25 million verdict against Defendant for breach of contract, fraud and conversion on cotton contracts and loans. Represented Defendant developer in a water diversion and trespass case. Represented Defendant, insurance agent, in misrepresentation, fraud and breach of contract. Shirley Greene and Plains National Bank v. Wicassett Co. Represented Plaintiff in breach of contract and conversion of cotton bales. Movac Service Company, Inc. v. Matthew Medley, BOF Svc., Inc. and PAB Services, Inc. Represented Defendants in breach of fiduciary duty,confidentiality. Custom Food Group, L.P. v. Texas Star Refreshments, et al. Represented Defendant in breach of fiduciary duty and confidentiality. Represented Plaintiff, CNA Insurance, in subrogation for medical due to a truck accident. Mario Martinez v. Sandoz Nutrition Corp. Represented Defendant in product liability/wrongful death. Juan Perez and Maria Perez v. Santa Rosa Construction Company and Pitcock Supply, Inc. Represented Defendant, Santa Rosa Construction, in electrocution, crane accident. Represented Defendant in an automobile accident/personal injuries. Armando Segura v. Vista Grande Dairy, Ltd. Co. Represented Defendant in Brain injury to non-subscriber employee. Represented Defendant in take nothing verdict on premises liability claim.